Gringo - it will be actually you, meaning any foreigner in Dominican Republic. Actually they dont use this phrase that often - "americano" or "italiano" are used here much more frequently. 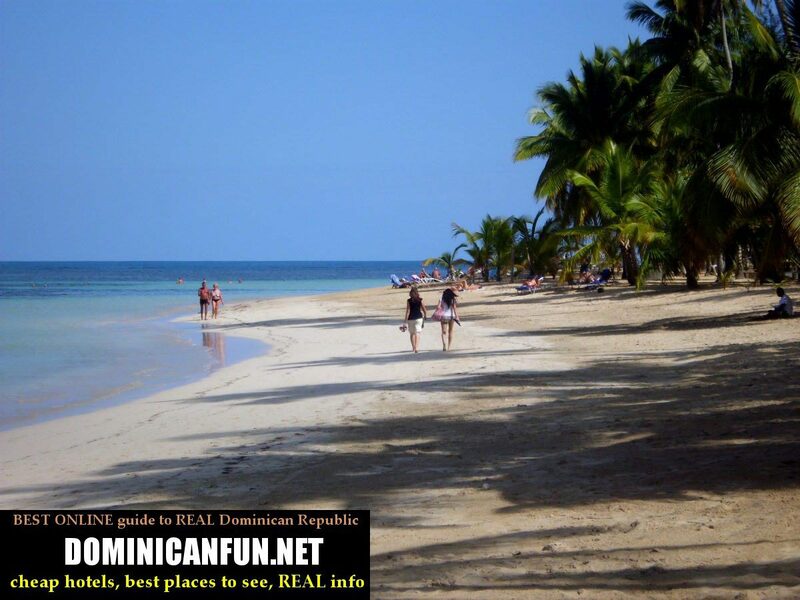 There is no hostility in naming foreigners as gringos - Dominicans are usually very friendly people and have nothing at all against any foreigners - especially if they stay in DR and support local economy. So if you will be called per "gringo" it will usually mean that you are not from Dominican Republic, and nothing more. 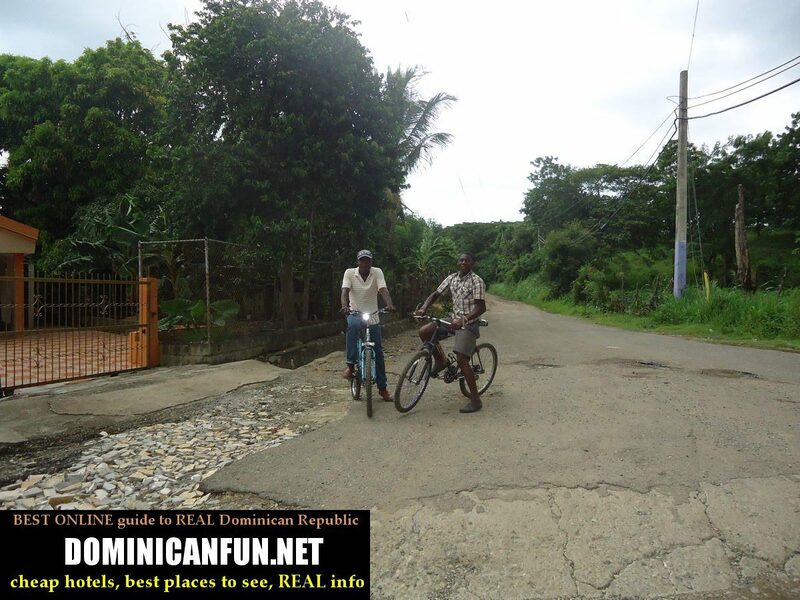 Haitians - are the biggest foreigner's population in Dominican Republic. There is only one big difference between them and other visitors in Dominicans -Haitians, in 99 % of cases come to Dominican Republic to find work. Could you believe that ? To look for a job in Dominican Republic, where usually people earn no more than 250 usd/month for work in sweat and hot 10 hours/ day. So if the Haitians come to find work here, what kind of situation do they have in Haiti actually....? As you probably may imagine that - it is even worse. Humble - Dominicans are usually nice and humble people. Most of them. They of course have their bad sides and sometimes they change when they emigrate to richer countries and start to earn 1000's of dollars - but usually they are always humble. And that's what I saw during my stay here. Kindness - during my stay in Dominican for over year and meeting hundreds of Dominican people - I may say that they were all kind to me. I dont recall if I would be ever treated with some kind of antipathy or agression here - maybe it was because I treated them in similar, good way ? Some people may say that this was because I was their customer and client - and you always treat your customer in good way. But it wasnt totally like that. The people here are just nice. There were hundreds of situations, when nobody expected any payment from me - and they were just kind as always. Lonely mother - "phenomenom" very popular in Dominican Republic. Lonely mothers (and especially young ones) get support in raising their children mostly from their families; and many of them - from rich foreigners who support these girls/ women in exchange for services and companion.Why ? Because dominican husband left them, like they usually do.